Δελτίο τύπου: «Lethal Vendetta hail from Sydney, Australia and they are ready to stamp their authority on the Metal scene. Lethal Vendetta come armed with the ultimate artillery: A precise and highly effective blend of Thrash, Groove and Traditional Metal which pays homage to the great Metal titans that have come before them. 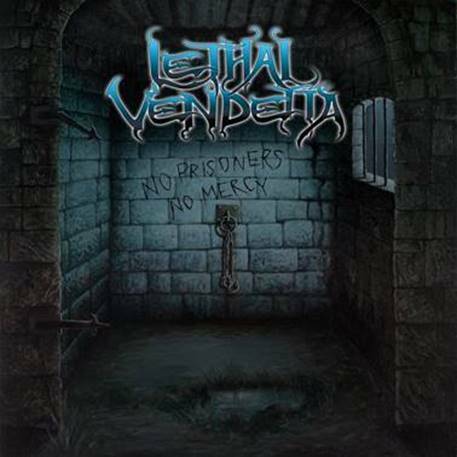 Lethal Vendetta just have released the title song ‘No Prisoners No Mercy’ of their latest album as official video. The song is about the great Battle of Thermopylae or as people know it as ‘the 300 Spartans’. The song describes the energy and determination of the Spartans who are crushing the Persian Army. Album: "No Prisoners No Mercy"